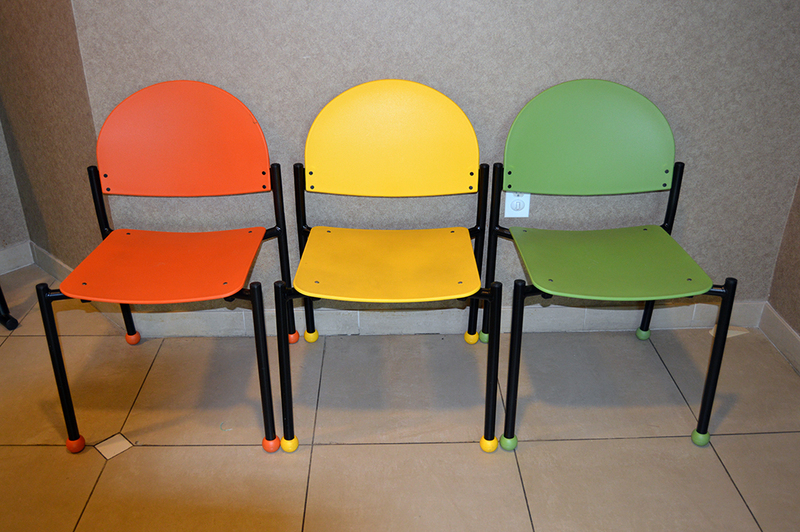 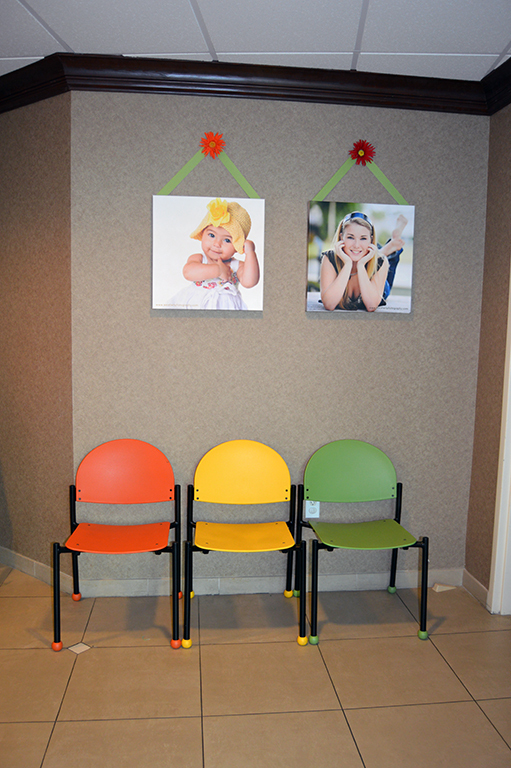 ← We are all arms and colors here in Port Saint Lucie with the designer’s pick award winning Bola Arm chair. 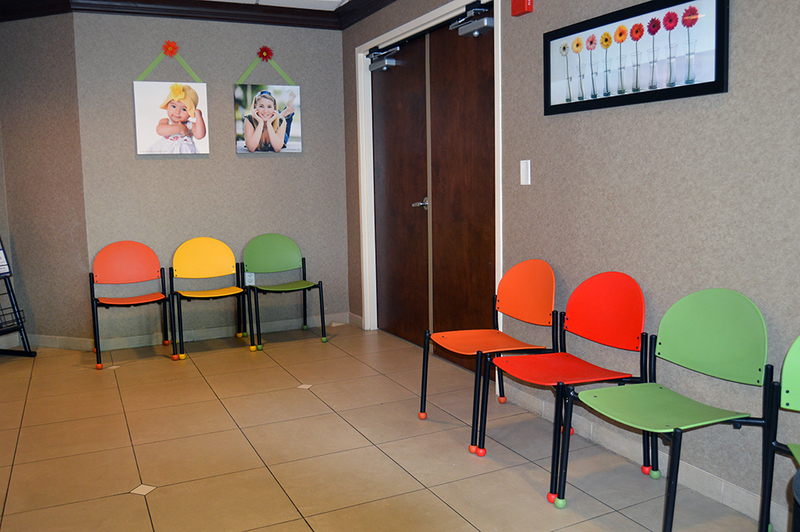 Very bright and cheery office! 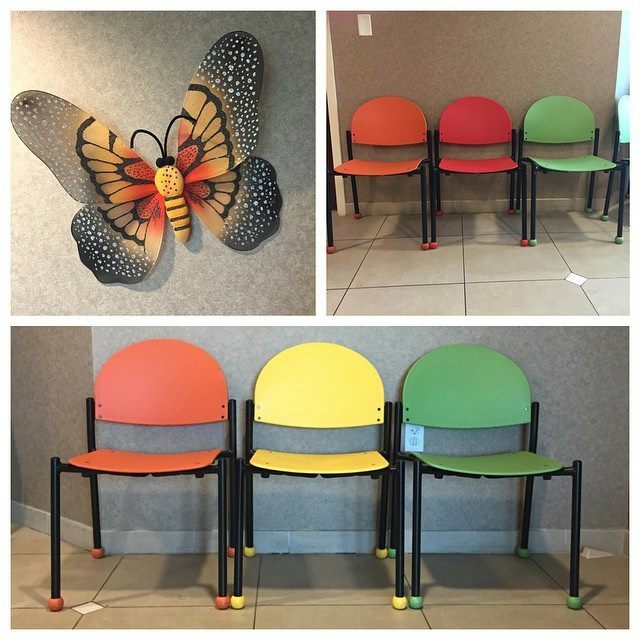 Springtime, and Butterflies year round here in Stuart, Fliorida at Katz Pediatrics.